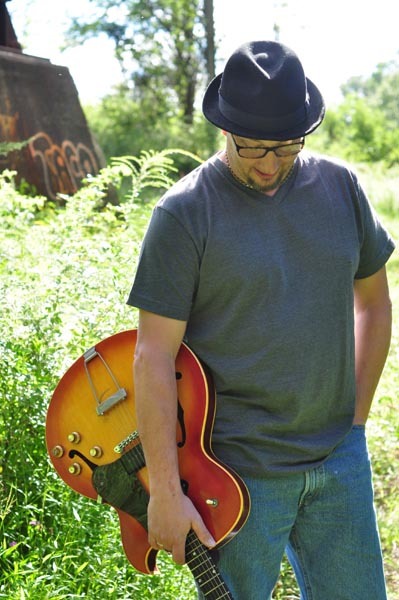 Bryan Gordon has been writing and performing music on the east coast for over 30 years. His music and stories of life's everyday struggles draw from various genres to create a blend of hook ladden rock/folk that is uniquely his own. In November of 2010 Bryan released his first solo album "Heroes, Fools and Saints" on Babyland Records.